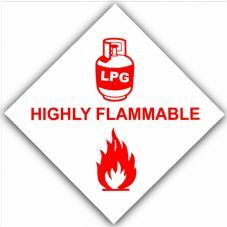 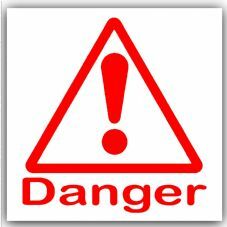 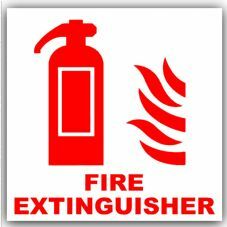 Our Fire Warning Stickers are all you need when it comes to the warning of Fire. 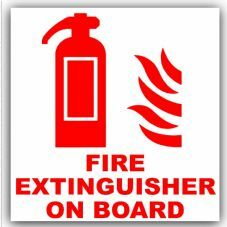 Let people know you have a Fire Extinguisher on Board, or if something is Flammable or even Highly Flammable. 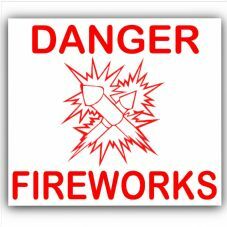 We even have Signs to warn of Fireworks, ideal for Bonfire Night!